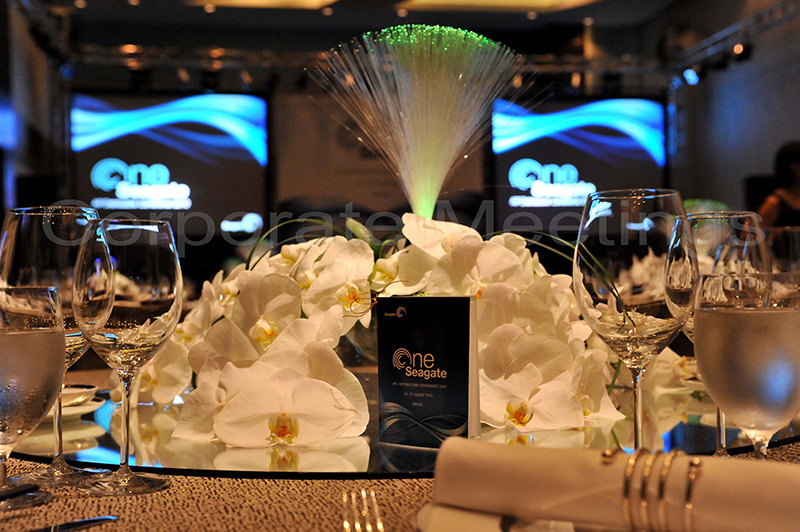 Over the past 15 years, having built a reputation as one of Singapore’s leading PCOs, Corporate Meetings & Conference Consultants, is proud to continue catering to all your event needs as a one-stop Professional Corporate Event Organiser. Locally and internationally Corporate Meetings vast network of contacts and hotels/resorts will ensure you get the best VALUE for your money. Our team will combine their years of experience in the corporate events industry to create a winning formula for your special needs, making ideas come to life at your next event.